Capuchins commit themselves to working with other persons of faith. Capuchins know that they are not alone in their lives of faith and in their ministries. They know that they are part of a Church that is very much alive with the Spirit and which is made up of many persons with diverse gifts and ways of expressing those gifts. Capuchins commit themselves to working with other persons of faith. They collaborate with lay persons, other consecrated religious and ordained priests and invite them all to share in their ministries. 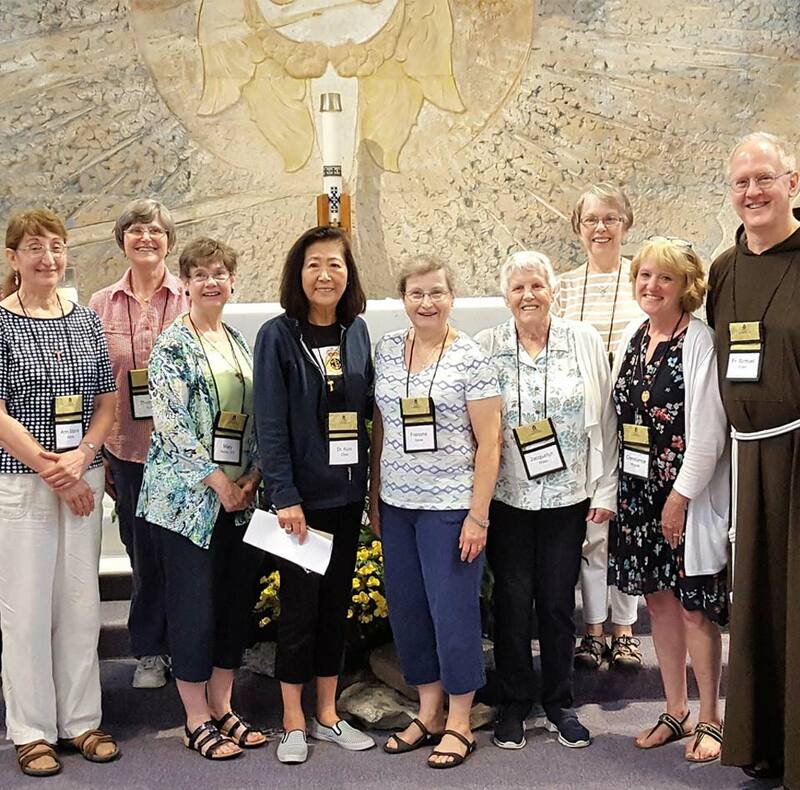 Affiliation with the Province of St. Mary of the Capuchin Order is a formal acknowledgment given by the Province to persons (lay, religious, clerical) who have given faithful service to a local Capuchin fraternity and/or to the Province of St. Mary. That service is expressed by a generous and loving gift of time, talent, or support of any kind, all to foster the life and ministry of the local fraternity or the Province. The Secular Franciscan Order consists of lay men and women who have dedicated themselves to living the vision and spirit of St. Francis of Assisi in their daily lives. They do not take religious vows, but do make promises of living a Gospel life as members of this Order. They sanctify the world through prayer and service to people in need. Franciscan friars accompany them on their journey, offering advice and guidance as they seek to follow the way of St. Francis. There are many dedicated men and women who work for the Province of St. Mary “behind the scenes”- doing all kinds of work in our friaries and offices and ministry sites. The friars would not be able to do the good work they themselves do without the support of employees who offer their own hard work and expertise in every area of Provincial life. 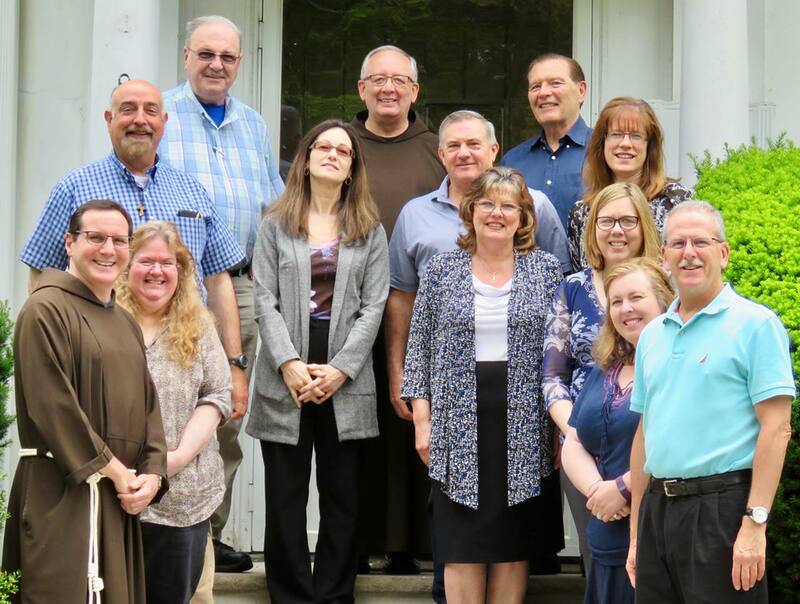 The Capuchin Franciscan Leadership Council (CFLC) is advisory group that integrates the experience, expertise and knowledge of members of the greater Capuchin community in the operations of the ministries of the Capuchin Province of St. Mary. 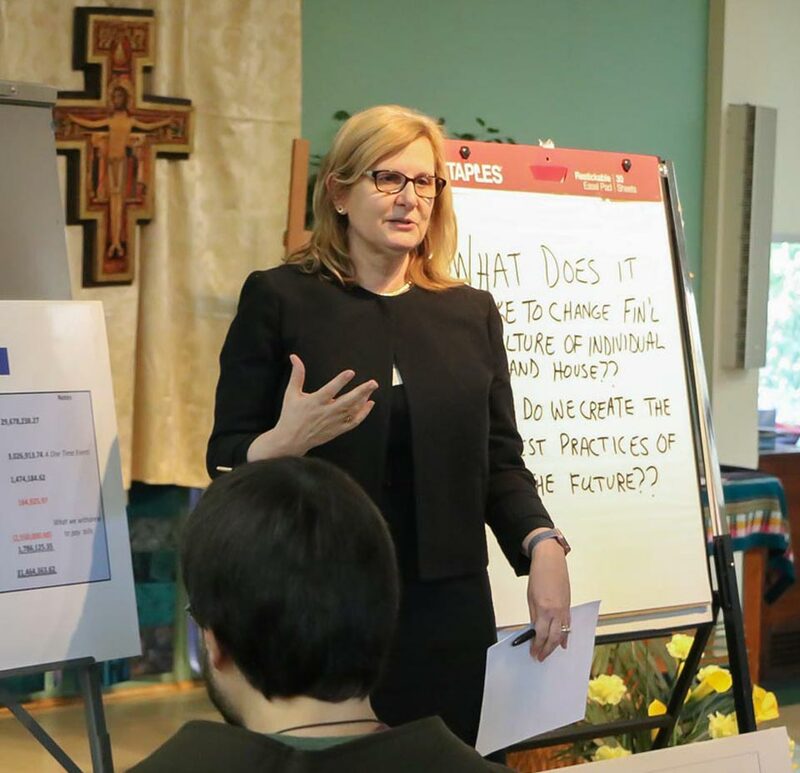 They help Provincial leadership to identify major strategic issues, create plans that address those issues, and then implement those plans.